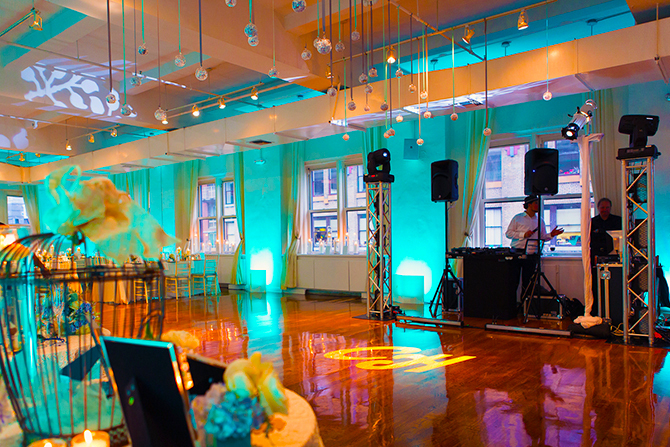 An upscale venue in the heart of New York City in Midtown Manhattan, offering two distinctly elegant spaces: Midtown Loft and Midtown Terrace—at one exquisite address. 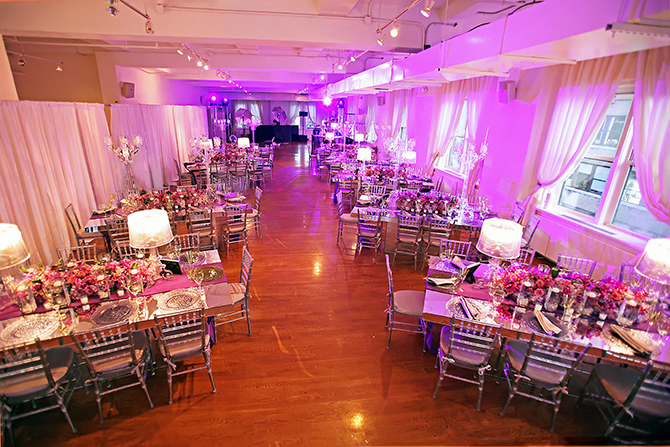 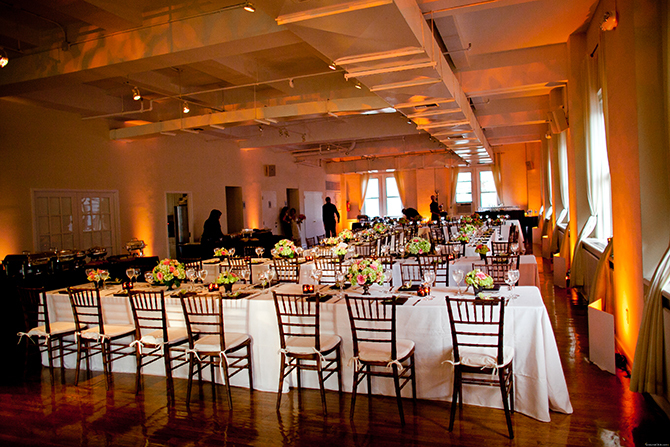 We can make your Manhattan wedding event shine with style. 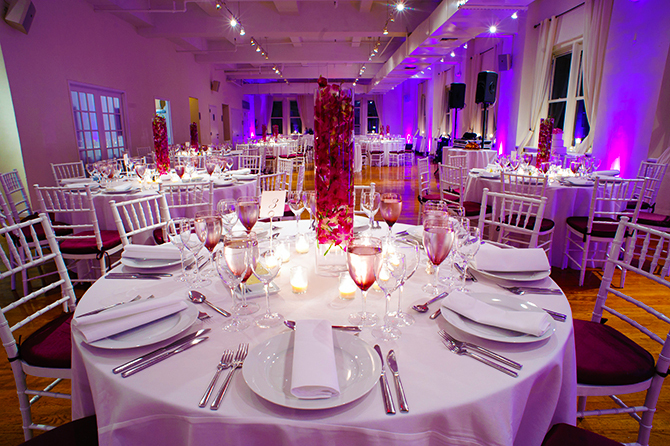 Our reputation for providing the finest quality of services sets us apart from the rest. 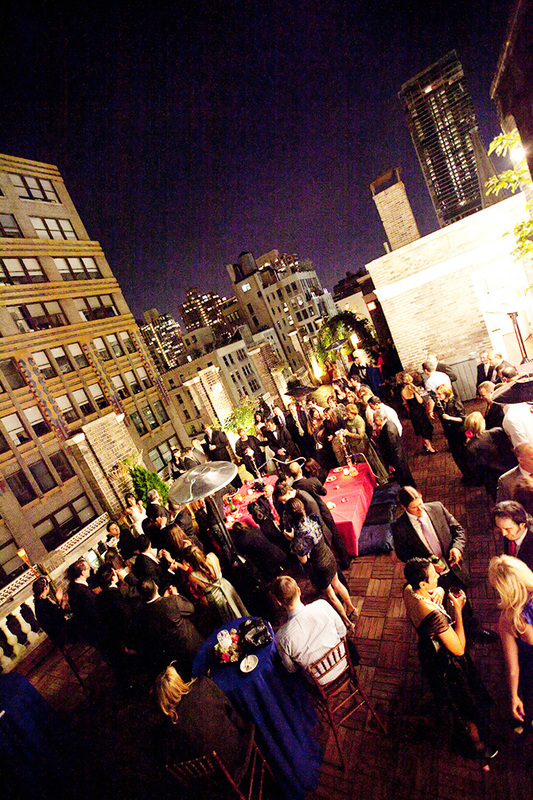 Midtown Terrace (3,400 square ft), our largely open-air Terrace, can accommodate up to 200 people. 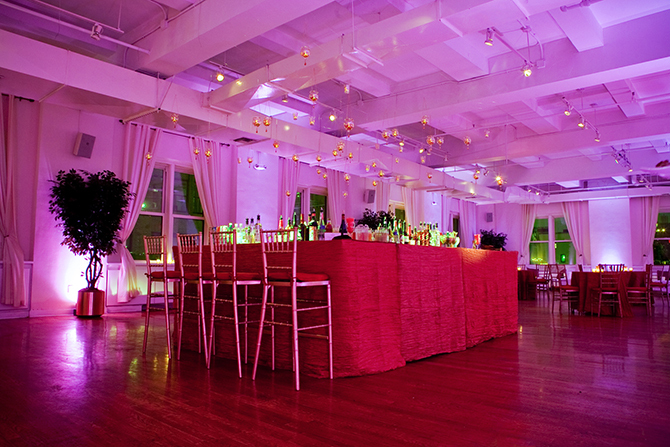 It is the perfect party venue for use in any season. 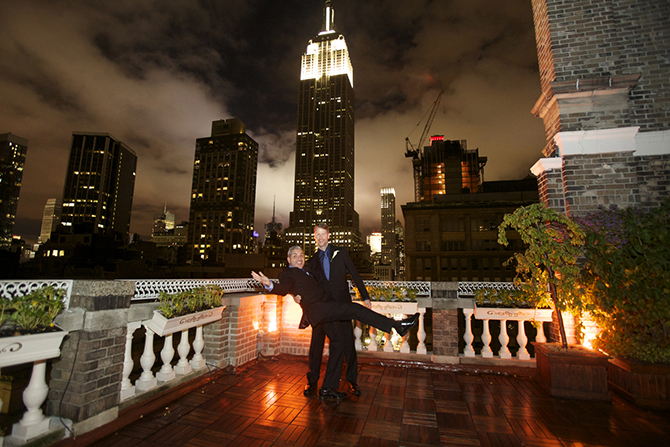 If your guests need to relax, they can use the outdoor cigar lounge to enjoy the views. 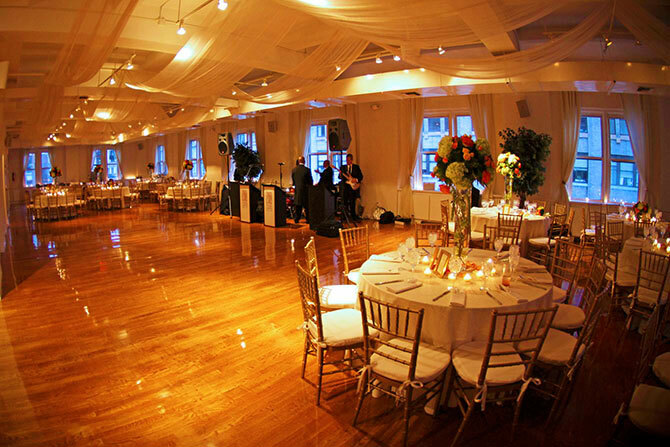 One of the main features of the Terrace is an upscale interior space that features mahogany wood floors, copper windows, antique copper light fixtures and a magnificent working fireplace. 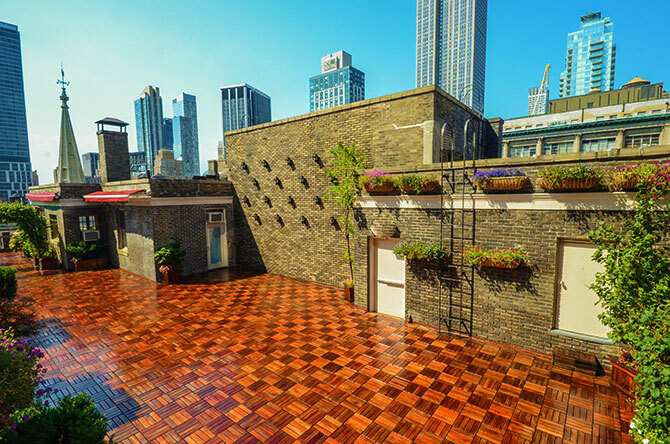 This interior space is the ideal setting for drinks and conversation, adding an entirely new dimension to your Midtown Terrace experience. 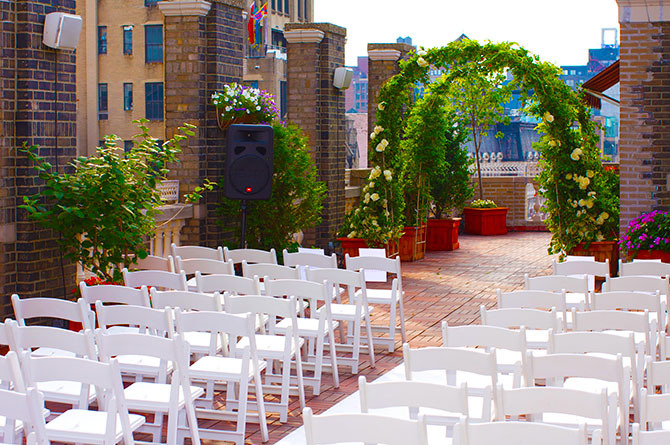 The landscaped, wrap-around Terrace is surrounded by carved white stone railings, adding a subtle hint of classic elegance. 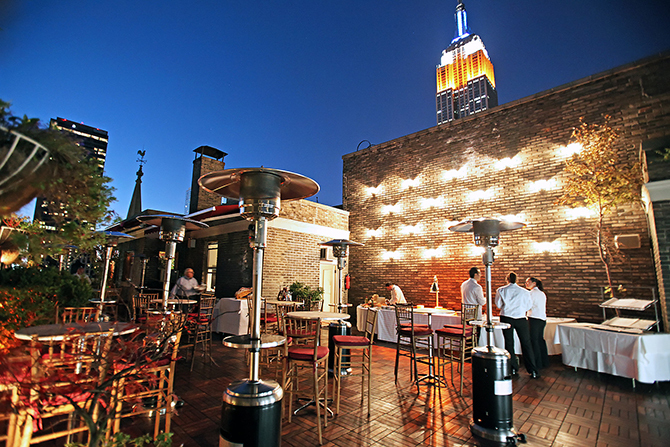 The Terrace’s gorgeous 360-degree panoramic view of the famous Manhattan skyline includes the Empire State Building and the majestic Marble Collegiate Church. 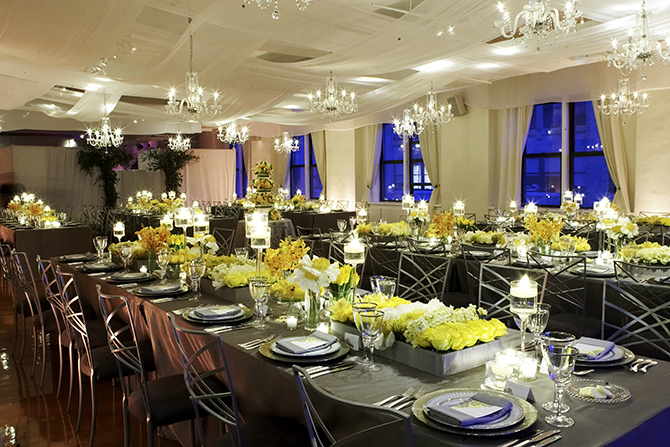 In a city that prides itself on spectacle, the Midtown Terrace is a truly unique and extraordinary event space. 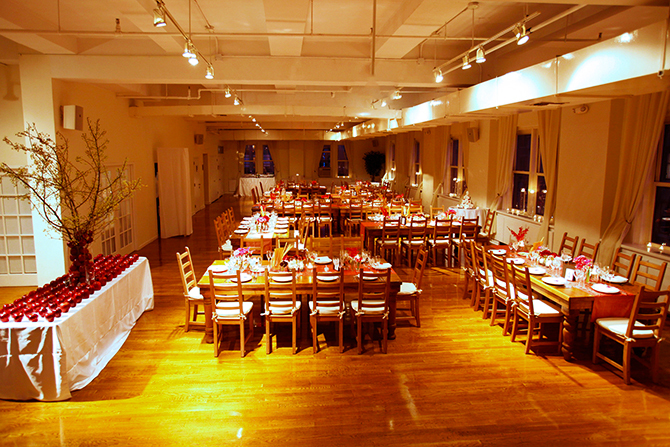 Midtown Loft (5,000 square ft), our premier indoor event space, accommodates up to 300 people for cocktails and comfortably seats 180 for formal dinners. 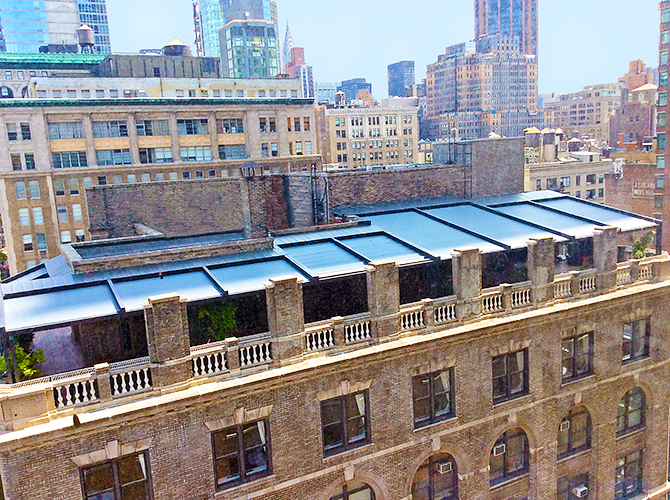 Midtown Loft is both striking and functional. 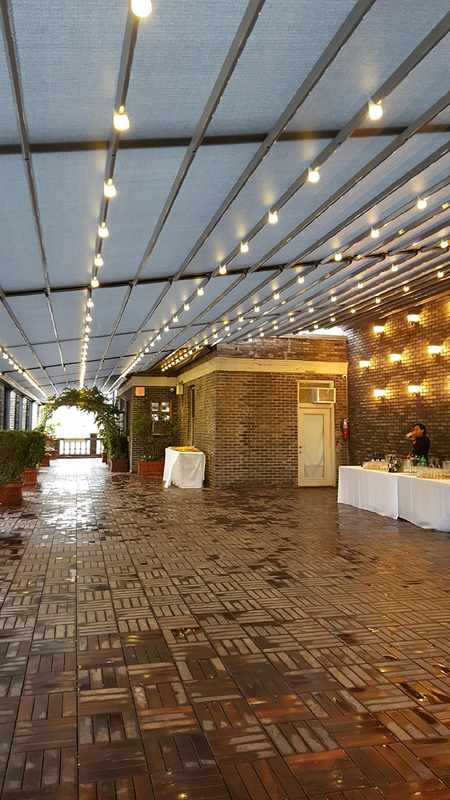 With high ceilings, marble bathrooms, central air, adjustable spot lighting and fully equipped kitchen, the space provides an upbeat milieu that equals the style and sophistication of its location on the world’s most famous avenue. 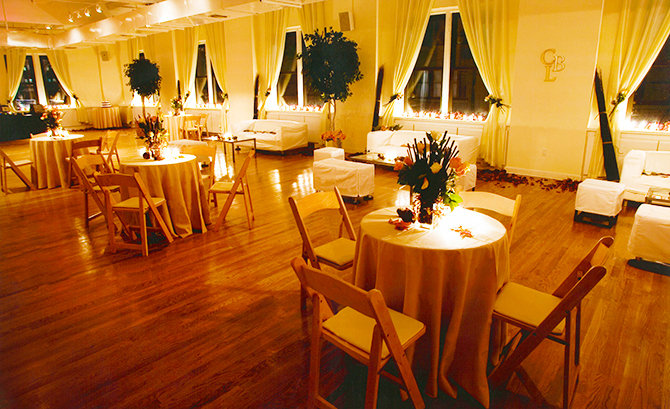 Large windows on all four sides offer stunning views of the city skyline while letting in natural sunlight to complement the full warmth of the polished oak flooring.